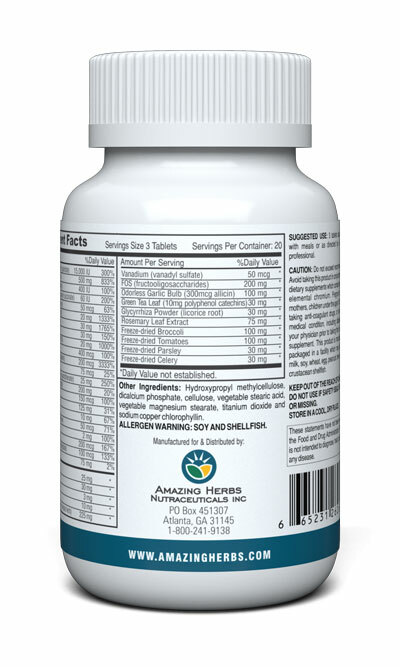 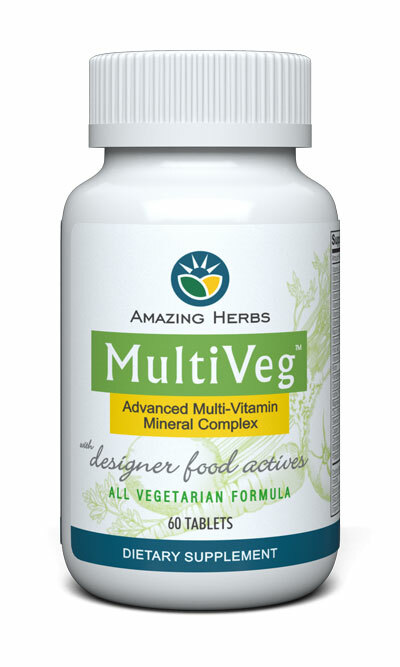 (60 tablets) Multi-Veg is an all vegetarian multi-vitamin, mineral, and fruit and vegetable complex for Adults designed to support health and supplement the individual’s diet and exercise program with key nutrients that they may not consume through diet alone. 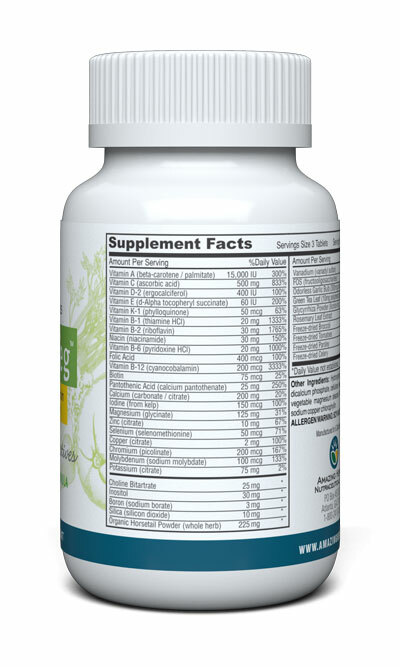 Its formulated to provide the body with key nutrients needed for proper metabolism, boost immune system and promote general health. 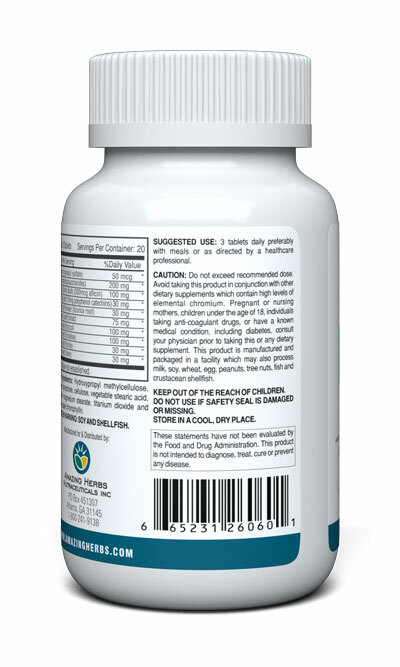 Suggested Use: As a dietary supplement for adults, take 3 tablets a day or as directed by a physician.